Jerome Dreyfuss Felix Bag in Caviar/Jeans: The classic Felix bag has be re-invented this Spring with vibrant contrasting colours in super soft leather. 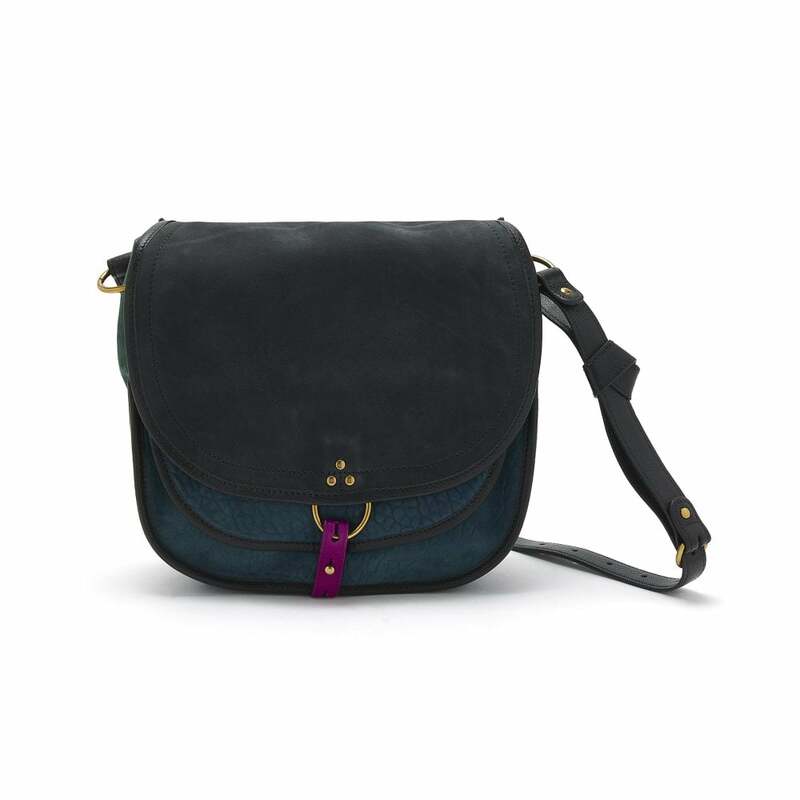 Styled with 2 inner compartments, one internal pocket, a front flap closure with eyelet and an adjustable leather cross-body strap. Wear all year round with anything from a winter coat to a boho summer dress.